Dutch brewer Heineken, the maker of Europe’s top-selling lager, has announced that beer sales increased across all regions in its 2018 earnings report. Net revenue before exceptional items and amortisation (beia) increased to 6.1%, while total consolidated volume increased by 4% and revenue (beia) per hectolitre increased by 2%. Consolidated beer volume grew by 4.2% in 2018, with a 4.5% growth in Q1 and 4% growth in Q2. Beer volume increased in Q4 to 3.3% against a comparable base of Q4 results of 4.6% in 2017. 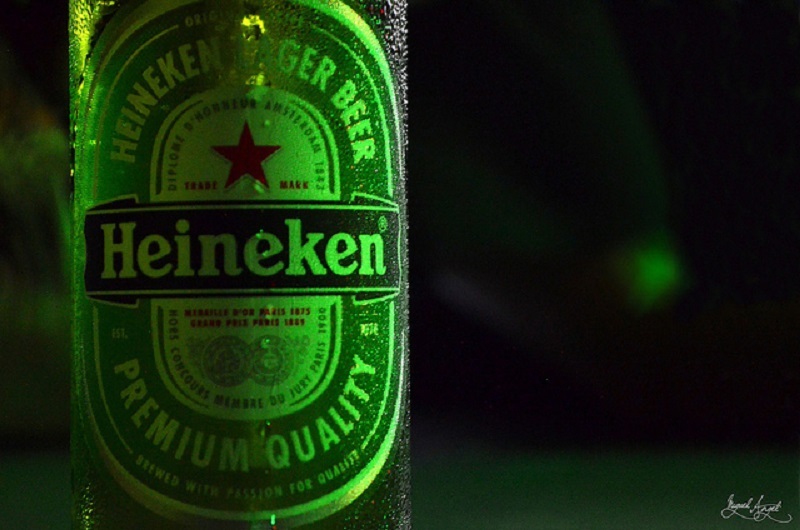 Heineken volume grew to 7.7%, its strongest performance in more than a decade. The volume of Heineken sold in Brazil, South Africa, Russia, the UK, Nigeria, Mexico, Poland and Germany doubled in growth. The international brand portfolio grew in double digits for Tiger, Desperados, Birra Moretti and Krusovice beers. Cider volume increased to 5.6 million hectolitres in 2018 compared to 4.9 million in 2017. In the UK, volume grew to mid-single digits, while outside the UK volume reached more than 2 million hectolitres. Low and no-alcohol sales increased from 12.5 million in 2017 to 13.1 million in 2018, which the company attributed to the success of its alcohol-free Heineken 0.0 product. Heineken CEO and chair of the executive board Jean-Francois van Boxmeer said: “In 2018 we delivered another year of superior top-line growth. The Heineken brand grew 7.7%, its best performance in over a decade, with Heineken 0.0 now available in 38 countries. “Our premium portfolio grew [by] double digit[s], led by our international brands, craft and variety and cider portfolios. All regions grew and Brazil recorded a strong performance following the successful integration of our two businesses. Heineken expects 2019 growth to be driven by volume, price and premiumisation. It also forecasts an average interest rate (beia) in line with 2018 results at 3.2%.